1. St Pancras Railway Station, London. 6. Battersea Power Stations, London. 8. 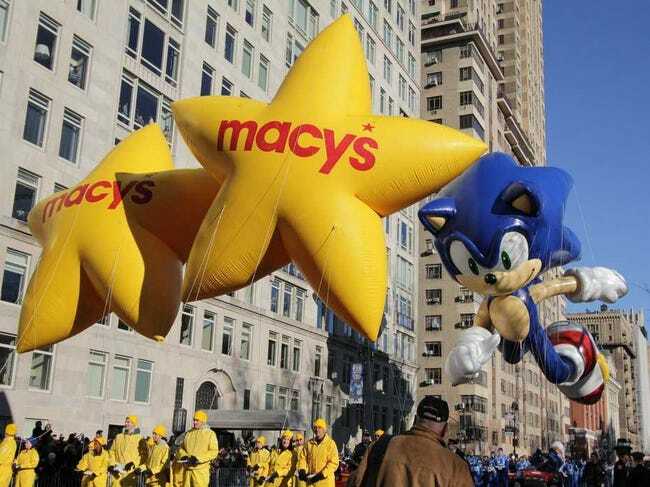 Macy's Parade, New York.